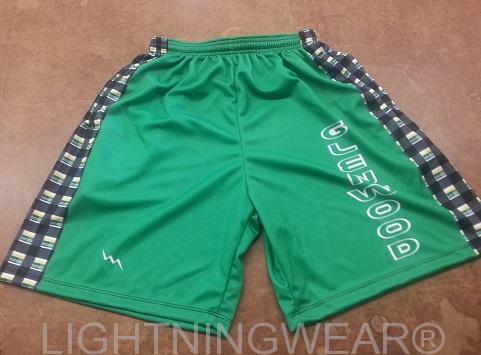 Here goes some killer Mohawks lacrosse shorts from Lightning Wear. 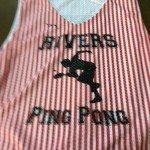 We made Collegiate cut pinnies and custom lacrosse shorts on the way to Mound Minnesota. 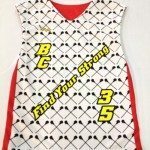 Thanks for the order of custom sublimated apparel. 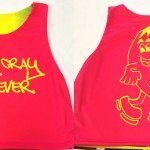 The design was provided by the coach with approval from the team. I think you can agree that everyone on and off the lacrosse field will be wondering how they get a pair of these cool lacrosse shorts. 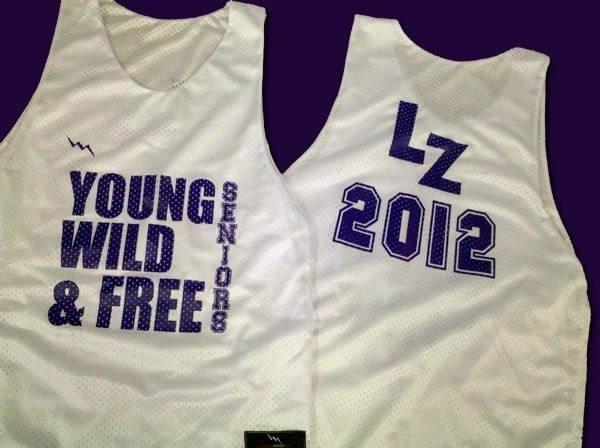 The pinnies will be pictured in another post. 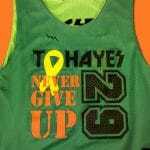 Happy Laxin! 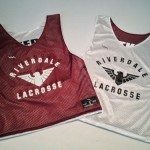 We manufacture custom lacrosse shorts in adult and kids sizing. All of our shorts come with an elastic drawstring waistband with the four needle military strength hem. You should see the machines we use to sew them together. Pretty fantastic for sure. If you notice there are side panels on this set of shorts with vertical text. Our dye sublimated shorts can have any print text or logo added to any part of the shorts. 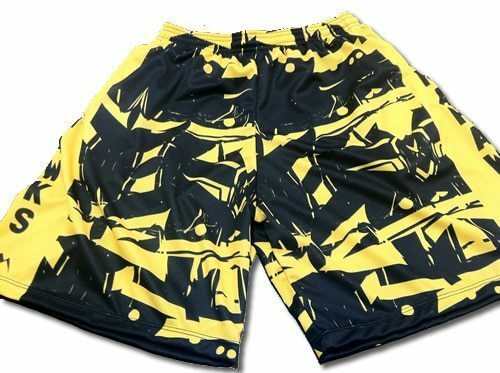 What you cannot see are the custom dye sublimated pockets we added to these shorts. For under $35 you can get custom shorts that the whole team and staff will love. 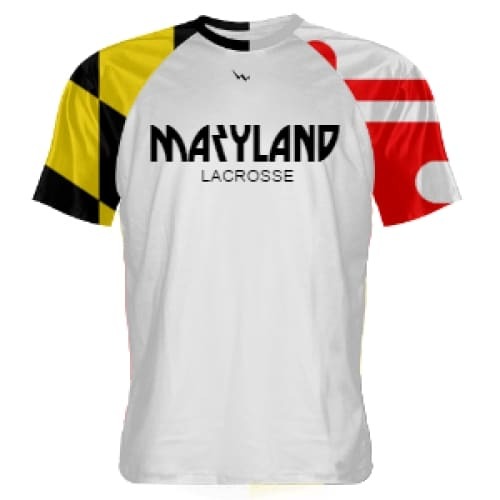 Our custom lacrosse gear is made to last in Maryland USA.